Juan de la Cruz Bryant Davila also known as John Bryant Davila (born 24 June 1980) is an American Horror-film cinema star and character actor, best known for the critically acclaimed film Latin Boys Go To Hell and for his Wendy's Baconator Commercials. He co-stars as Victor Garcia in the controversial film Dark Crossing, a movie about one man's perilous journey in surviving Mexico's drug underworld to rescue his sister who had been kidnapped. Bryant was born and raised in Carroll Gardens, Brooklyn New York. He is of Puerto Rican descent. His parents Casilda and Juan de la Cruz Davila are retired U.S. Postal Service workers. Bryant is noted for his love of horticulture and he worked as an intern at the Brooklyn Botanical Gardens. 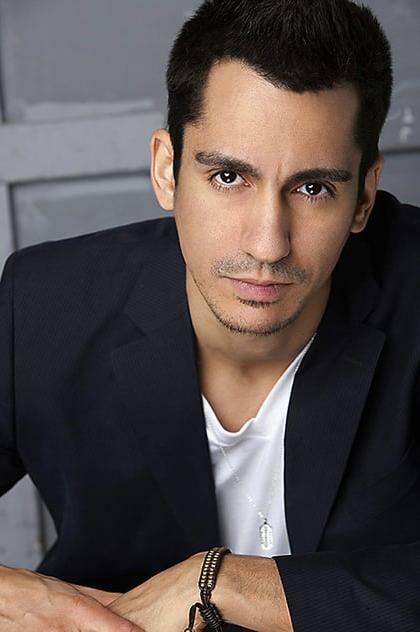 He is an alumni of the Lee Strasberg Theatre and Film Institute and credits his acting methodology technique to the Atlantic Theater Company in New York City. He is featured in the music video for Imagine Me as the veteran soldier returning home from Iraq in a wheelchair. The video has aired on MTV, Vh1 and BET. Bryant now divides his time between Los Angeles, and New York.